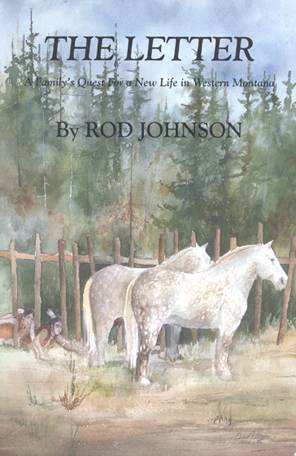 Author John Crawford of Lolo, Montana, has put into book form a journal of text and photographs that articulates what thousands upon thousands of Americans have wanted to do over the past few years with the bicentennial celebration of the Lewis & Clark Expedition – literally project themselves onto the exact steps of the famed Corps of Discovery, or a part of it at least, to vicariously “share” in this grand American adventure. 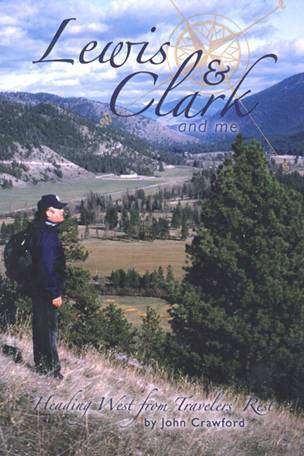 Author Crawford, long intrigued by stories of the American West and Lewis & Clark in particularly, undertook the arduous task of trekking the most rigorous portion of the Lewis & Clark Trail – that westward from Travelers' Rest at his hometown of Lolo, Montana, over the rugged Bitterroot Mountains to Weippe Prairie in Idaho. What he experienced and learned, often under incredibly difficult weather conditions and situations that tested his own mettle, provides insight into what one truly experiences when trying to emulate the Expeditions travel's under the same rigorous conditions they encountered. It also makes one realize that even with the very best of modern outdoor equipment and gear the landscape involved can be personally agonizing if not treacherous. In addition, however, Crawford sets the journey in very personal context with what has occurred on this particular landscape since Lewis & Clark traveled through it. 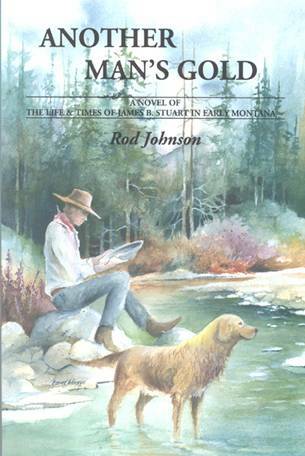 In the process, he elevates an outdoor journey into a literal triumph of the spirit in the quest of fulfilment of a lifelong dream – a dream he shares in moving text and some absolutely superb writing as he skillfully combines journal entries with on-site exploration to find his way – and the reader's. 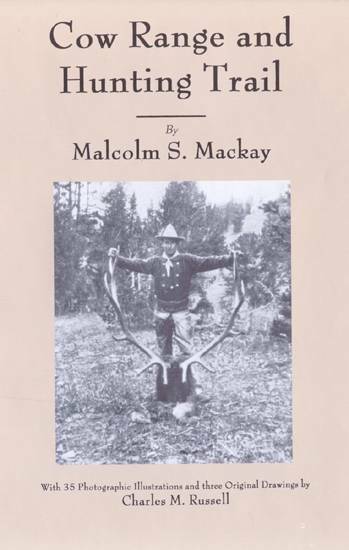 Issued in 6x9-inch format, softcover, 192 pages, many photographs.